In May, the self-regulatory group Digital Advertising Alliance said it wants political advertisers to insert new "Political Ad" icons in online ads that expressly urge people to vote for or against particular candidates. Now, the DAA is issuing a set of detailed specifications about the icon, addressing matters such as the size of the icon and surrounding text and its placement. 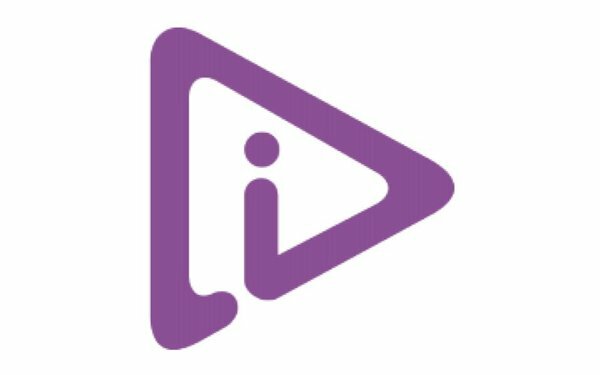 Among other specific recommendations, the DAA says the icon's default position should be the top right-hand corner. The icons themselves are supposed to link to sites that disclose the identity of the advertisers, their contact information and other disclaimers. The program is comparable to the industry's longstanding "AdChoices" initiative, which aims to use icons to inform consumers about advertisers' use of tracking data, and allow people to opt out of receiving behaviorally targeted ads. Those AdChoices icons currently typically appear in the upper right corner of ads -- the same location where the DAA is recommending the Political Ad icon appear. 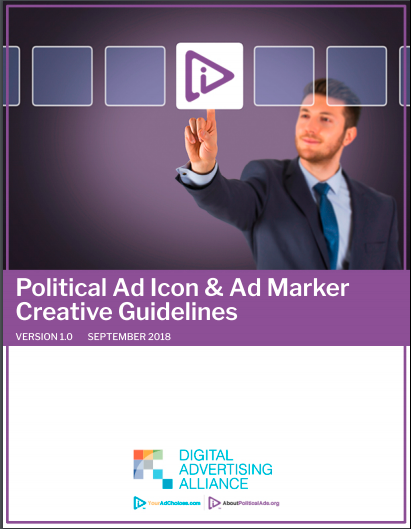 In instances where a political ad is served based on tracking data, the DAA recommends that the "Political Ad" icon take precedence over the "AdChoices" icon, and that the Political Ad icon should link to information about behavioral targeting. The new specs come as the Federal Election Commission is crafting new disclaimer rules for online political ads. In the past, the FEC did not require full disclaimers within the body of ads that were physically small -- including some ads on Facebook and Google. But the agency is revising the question in light of revelations that Russia interfered in the last presidential election. The FEC issued two proposals for online disclaimers. One proposal calls for information about the sponsor in the ad itself. The second would allow that information to be presented in other formats, including via in-ad links. The FEC's proposals, like the DAA's guidance, applies only to paid ads that expressly advocate for or against a candidate, and not ads that focus on issues but don't reference candidates. Earlier this year, the Interactive Advertising Bureau urged the FEC to allow political advertisers to satisfy disclaimer obligations by complying with the industry icon program. 1 comment about "Specs Issued For Political Ad Icons". Rob Walters from Self, September 18, 2018 at 9:37 a.m.
there's already too much advertising involved in politics, we don't need anymore. It's one thing when ads/promotions are driven by candidates themselves but what we don't need are "supporters" crafting their own ad campaigns and spreading whatever nonsense - that's for both sides. "... insert new "Political Ad" icons in online ads that expressly urge people to vote for or against particular candidates." - absolutely not needed, no one needs anyone else's personal feelings and opinons to urge them to do anything. Someone's reason to "urge" people for vote for against is based on nothing but their personal opinions, needs and wants - you vote for what works for you so let everyone else do the same, even if it doesn't fit in to your agenda.